We beat the All Blacks !!!!!!!!!! Well done! Great stuff from the men in green. Good result for rugby, and even though I'm a Kiwi I'm pretty happy that Ireland broke their duck. Looking forward to the AB's response in a couple of weeks. Should be a humdinger! 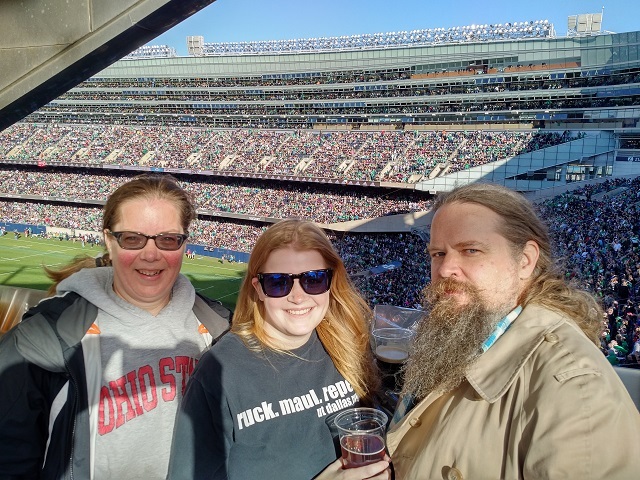 My niece and her husband traveled to Chicago from Boston to see the game. He's a native born Irishman and Rugby is his favorite sport. His father-in-law and I will persist in our effort to make him a baseball fan also( not working out so well so far). And the Springboks were evened out to a draw against the Barbars, political interference in sport is starting to show dividends. Me? I'm a All Blacks supporter, yeah I know I should be supporting the lads of St.George but hell love the AB style of play, well done Ireland now go give those Bokkies a hiding. genew, why would anybody watch Baseball when there is Rugby? Watched some the other week,Wasps were playing. And Bristol topped Bath 12-11 the other day. Bath is a top contender for the Aviva Premier League title.